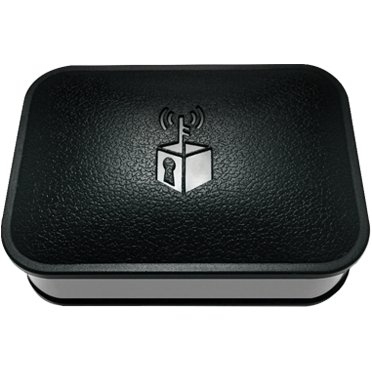 Anonabox routers add a robust layer of anonymity & privacy while browsing online. Bypass big data collection, censorship, & cookies. Access the deep web. Latest stable version of Tor includes many features and fixes. No configuration, installation or software to download. Anonymize your online browsing and stop ad targeting. Easily connect to and access the deep web on any device. Share files securely and host .onion websites. Added privacy, encryption, and location specific anonymity. More memory & a faster processor increase performance. Access the internet as if from another country. Deter hackers and other spyware with VPN. Use VPN on your phone, laptop, TV, or any WiFi device. Customize your password, WiFi network name, & more. 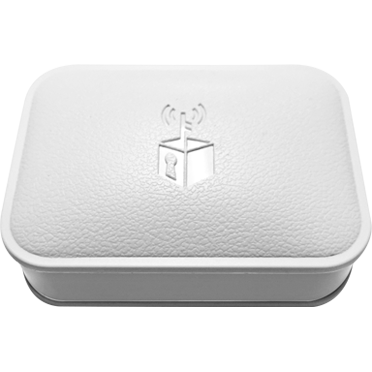 Boost your WiFi signal throughout your home or office. Access the deep web and anonymize your location. Not sure which of our Tor & VPN Routers is right for you? View a side-by-side comparison for a breakdown of all our product features, or view the Buyer's Guide for an overview of different use-cases for each our devices. 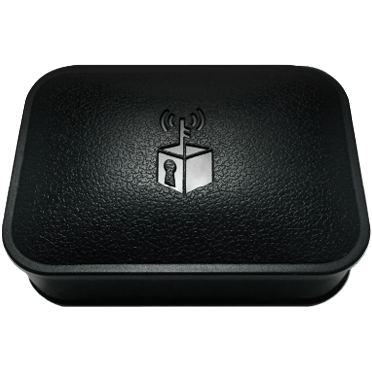 $1 from each Anonabox sold is donated to the continuing development of the Tor Project and supporting the open, anonymous internet. WANT TO DONATE MORE TO TOR? Use the donation box on our Checkout page to donate any amount. All donations will go directly to help fund the Tor Project. Easily access the deep or dark web. Gain access to the estimated 35% of the Internet’s search content not reachable via traditional search engines like Google. Using Tor allows access to .Onion domains as well as access to tools to help navigate this additional web content freely. Want more information about the Deep Web? Click Here. 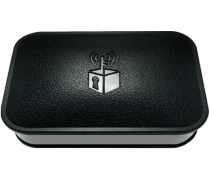 Want to see which Anonabox product is right for your Deep Web access? Click Here. Connect using the Tor Network. Connect to public WiFi networks using Tor to help maintain your anonymity. The Tor network will effectively mask your IP address making your Internet traffic harder to thumbprint. 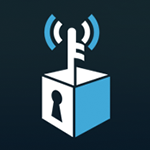 Fawkes and Anonabox PRO offer customizable passwords and SSID (network names) for added protection. For more on Tor, Click Here. 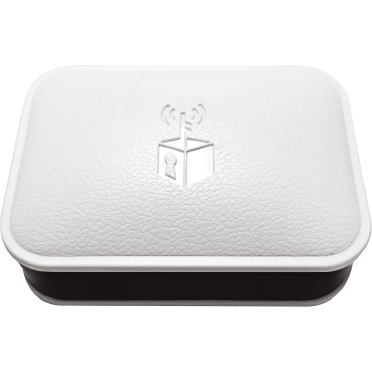 Want to see which Anonabox product is right for your anonymous WiFi access? Click Here. Avert malicious tracking cookies and ads. Using Tor can limit marketers’ ability to retarget you while browsing online, as often these ads are location specific. Using Tor does not stop marketing efforts driven by browser history, cache or cookies, so we recommend that you turn these features off as well. Furthermore, the privacy afforded to Tor users deters big data collection efforts helping to keep you safe from additional unwanted marketing efforts if your browsing history/profile is ever sold. For more info on Tor, Click Here. Want to see which Anonabox product is right for you? Click Here. Avoid Big Data collection and analysis. Internet Service Providers, Search Engines and Websites both have been shown to collect records of your search terms, site visits, and in some cases username and passwords. While these companies have claimed they anonymize all their data, this has in some cases proven false. Protect yourself from these breaches of trust and the unscrupulous actions of Big Data. Learn more about Tor. Want to see which Anonabox product is right for you? Click Here. The integral WiFi antenna can boost your network signal up to 300 feet. 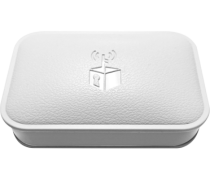 All but the Original model can connect wirelessly giving you ultimate flexibility in a small, cost-effective, and easy to implement tool that can be put almost anywhere to beam your Internet signal to the hardest to reach spots in your home or office. Utilize this feature whether or not you’re using Tor and VPN services. Use VPN to encrypt your data. VPN services allow users to specify their general IP Address location providing a layer of anonymity. Pair this with the security and encryption inherent with VPN services, users provide a large barrier that would-be hackers would be forced to circumvent. To learn more about VPNs, Click Here. Want to see which Anonabox product is right for your needs? Click Here. Get around blocked content and websites. Many world governments as well as local Internet network operators (work, school, local governments) often restrict access to certain websites. Basic Internet functions we’ve come to count on like Facebook, YouTube and Twitter are often not accessible. These sites are just a few examples of the reduction of freedoms from censored Internet. Want to see which Anonabox product is right for your needs? Click Here. Connect using a Virtual Private Network. Connect to public WiFi networks using a VPN to help maintain your anonymity. A VPN will allow you to specify your IP address from a myriad of options. This altering of your true location helps make your Internet traffic harder to thumbprint. Tunneler by Anonabox and Anonabox PRO have wireless connectivity and offer customizable passwords and SSID (network names) for added protection. For more on VPNs, Click Here. Want to see which Anonabox product is right for your anonymous WiFi access? Click Here. Keep your physical location secret. An IP address can be identifiable to an individual city, and often specific neighborhoods, putting Internet users at risk of exposing their physical location even while doing otherwise mundane activities. Especially of concern for younger Internet users who may not yet be able to quickly identify untrustworthy situations, Tor will effectively mask your IP address making your Internet traffic harder to thumbprint and private. Keep your online browsing private. Routing your browsing traffic over Tor can provide you with a private browsing experience. Users should avoid websites requiring personally identifiable information (usernames and passwords), as the Tor network will not encrypt your traffic. But it will effectively mask your IP address, which certainly aids those wishing to browse the Internet in privacy. To learn more about Tor, Click Here. Want to see which Anonabox product is right for your needs? Click Here. Connect to and Host .Onion Websites. Onion hosted websites are part of the 35% of search results that are not accessible via traditional search engines like Google. .Onion hosted websites are only accessible when using Tor. The true breadth of content accessible via Tor is beyond scope. Often described as the last frontier of freedom on the Internet, the content on the Deep Web is highly varied and of endless interest to the generally curious, oppressed, activists and whistleblowers alike. More about the Deep Web can be found here. Want to see which Anonabox product is right for your needs? Click Here. VPN services allow users to specify their general IP Address location. This is especially useful for those needing to access location-specific content or bypass censorship. Planning on traveling abroad and want to search for local points of interest? Set your VPN accordingly and search as a local would. Learn more about VPNs HERE. Get help deciding which Anonabox is right for you here. Users must be cautious to not expose personal data by logging into personal email or filling out forms while using Anonabox routers. Please read more about fingerprinting and limitations here Read More. Users may experience a reduction in overall speed of their internet connection. This is normal behavior for the device when connected to the Tor Network & is experienced by all Tor users. Typical reductions average around half of normal bandwidth Read More. To add even more privacy and anonymity, we suggest running the Tor Browser in conjunction with your Anonabox device Read More. Quick and easy access to TOR Network! Order was shipped on same day I order it! Received the Router and was able to quickly and simply install it. The password was long but added another level of security! Device works perfectly and I can now easily and effortlessly access TOR. Great device for the price. Hassle free service from the vendor! I use this product everyday. Easy to use and very little setup. Bus powered. So small and compact perfect for traveling. I recommend it to anyone who wants to web browse with the security of Tor and you get a cool sticker too! Sign Up & Save 10% Today! Get 10% off your first purchase by signing up for our newsletter below. After signing up you will automatically be sent an email from Anonabox with a 10% discount code which can be used on your first purchase. If you don't see the email after a few minutes, please check your spam folder.